Human Capital is the ultimate competitive advantage in today’s world of change. So acquiring the right executives to add to your management team is an urgent and important task. HRM3 has a proven track record of surfacing ‘best fit’ candidates for our clients. Over the past years, we found and placed senior quality executives from various disciplines for our esteemed local and multinational clients of diverse industries, including real estate, transportation, oil & gas, trading, food & beverages, healthcare, lifesciences, environmental services, supply chain management, pharmaceuticals, manufacturing, electronics, engineering, services, information technology, insurance, telecommunications, government and statutory boards. Using a 7-Step process, we systematically understand client's needs, conduct research, surface, shortlist, interview, and recommend suitably qualified candidates to our clients. Click here to see some of the major assignments completed. At HRM3, talent management is an ever-going process. We constantly look out for the best talents for our clients. To be part of our talent management system, click here to submit your detailed CV. - Please ensure that your attached CV file is in MS Word, PDF, or ASCII text format and less than 1MB in size. 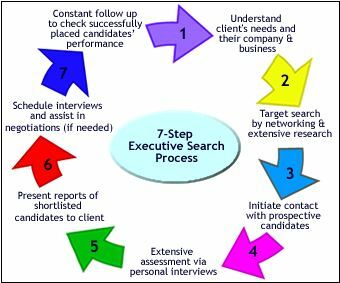 To learn more about our Executive Search services, click here to contact us. tuvar58rodek is using Hatena Blog. Would you like to try it too?